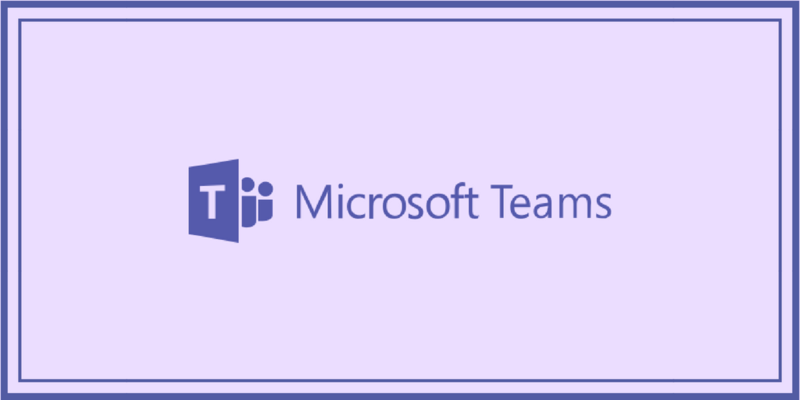 To combat the security issues and compliance risks that come from using consumer chat apps to communicate with coworkers, Microsoft Teams recently announced a new customizable mobile Teams experience that gives you the tools you need to collaborate securely on the road. Some key features include location sharing, smart camera, audio messages recording, and sharing. These features are available now! Your IT administrators can now assign each employee a role to access just the Teams features they need but not all. Then your employees can customize their experience by pinning the modules in the navigation. This is extremely helpful when your employees need different capabilities based on their unique role. Integrating your existing workforce management systems with Teams is easier than ever! Graph API for Shifts is now available for all customers, which allows your managers and employees to efficiently access the workforce management system. This new API is expected to be available in the first quarter of 2019. High turnover rate is one of the most challenges many first line employers face. The new Praise tool is designed to easily engage and recognize your employees right from Teams app, improving their satisfaction and reducing turnover. This new tool will be rolling out this quarter. There you have it! Are you a road warrior who uses mobile a lot on the go? Many VoIP service providers now provide great mobile solutions for iPhone and Android. Check out Digium’s Switchvox softphone features here.